One Of The Oldest And Largest Independent Pre-owned Auto Dealers In Western Pa... 40 Years Of Experience In The Same Location! Over 35,000 Vehicles Sold, JUST BUY IT!!! 40 Years in same location!! 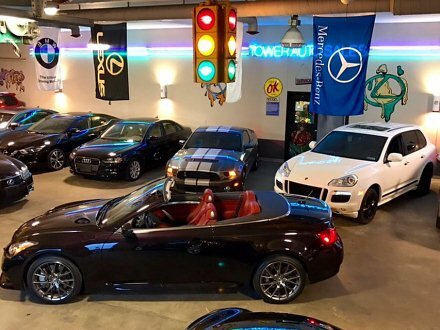 Here at Tower Auto Sales, you will encounter no games or gimmicks. We have done all the homework to make buying your next Pre-Owned vehicle stress-free, easy and enjoyable. WHERE YOU BUY YOUR NEXT PRE-OWNED VEHICLE IS JUST AS IMPORTANT AS WHAT YOU BUY...WE CAN AND WILL HELP!